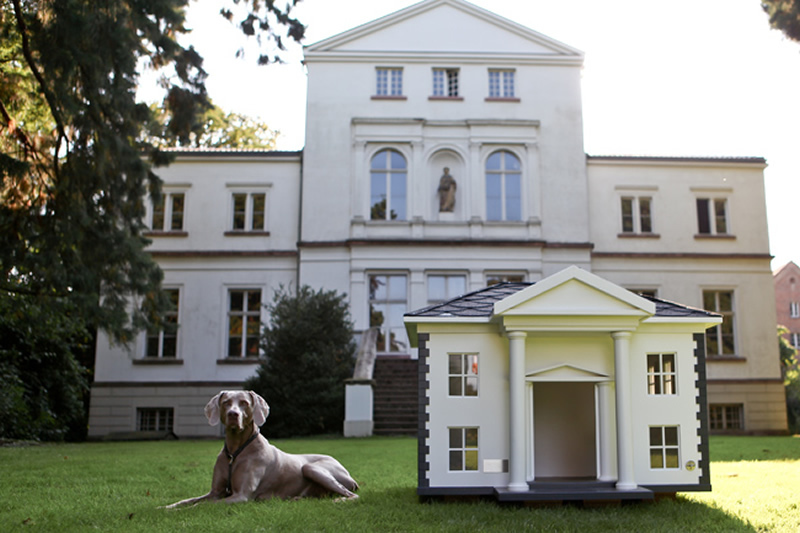 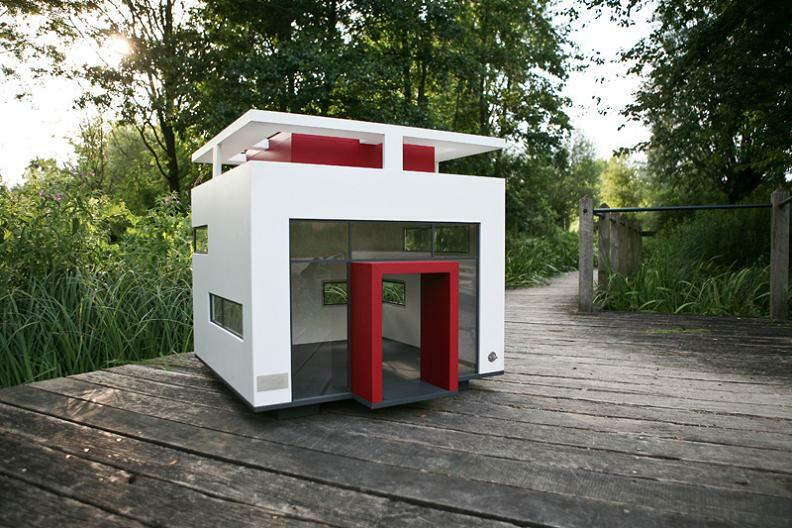 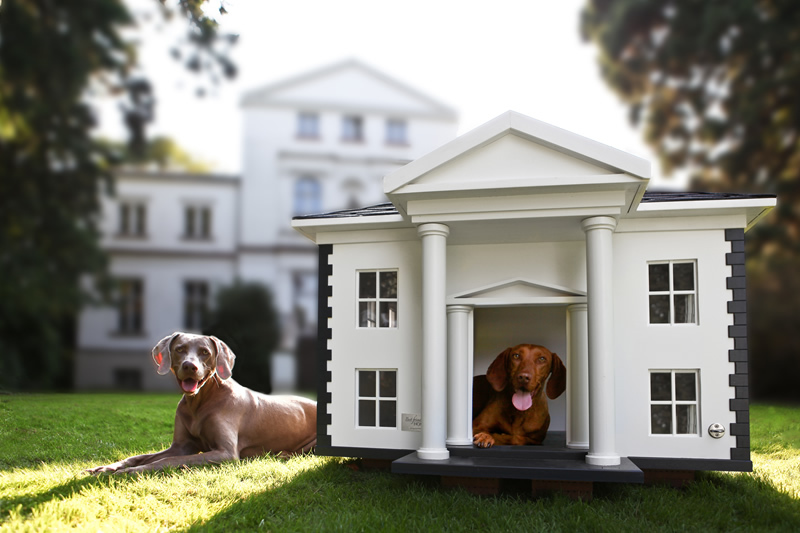 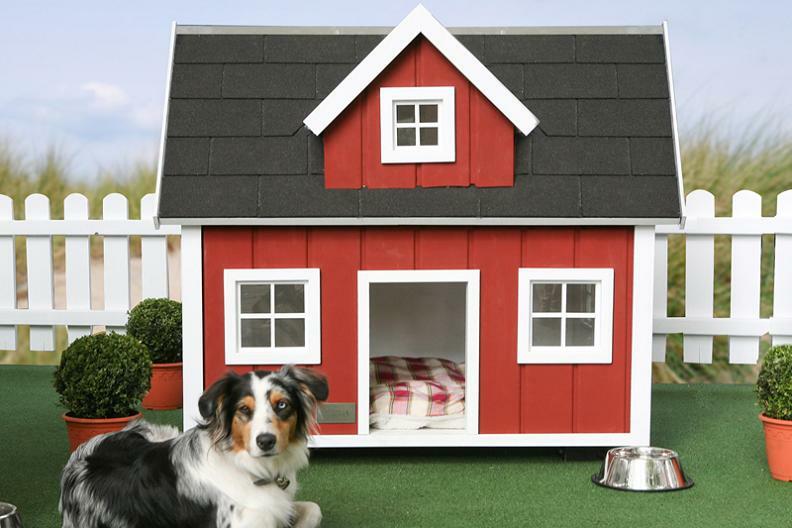 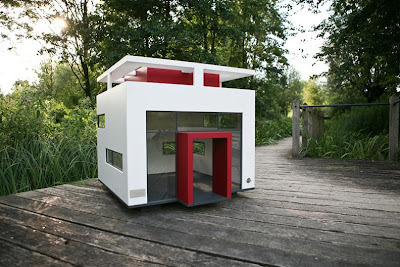 German company Best Friend's Home creates amazing houses for dogs; these dog houses come in sizes SM-XL. 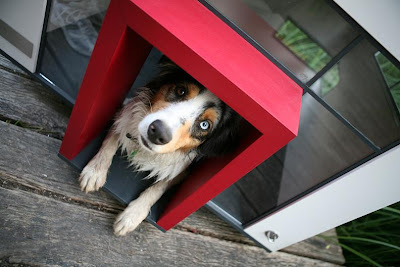 These are made of high quality hard wood and are painted weatherproof. 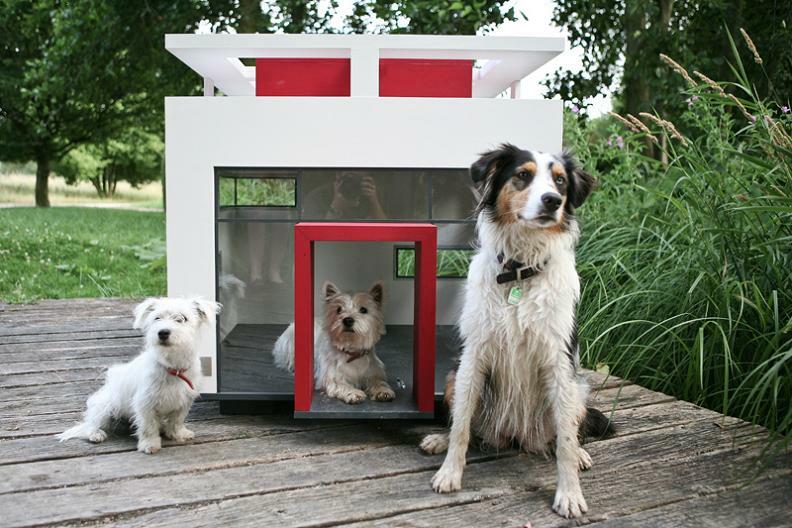 Available in four house types Cubix, Fairytale, Alabama and Lönneberga. The designs of these luxury homes follow the highest standards. 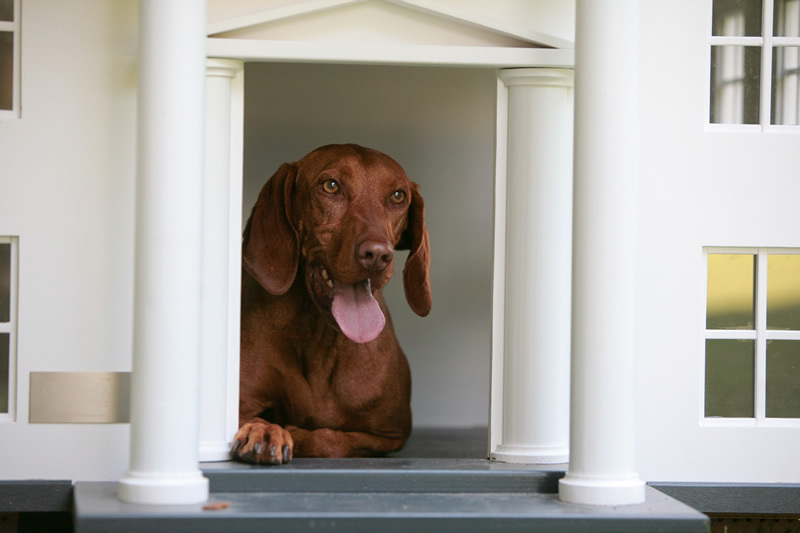 Alabama Villa: The Alabama Villa has imposing columns and wide front steps bringing American Southern flair in the middle of your garden. Cubix: It comes with its clean lines, simple colors and generous glass front taking its inspiration form the Bauhaus design. 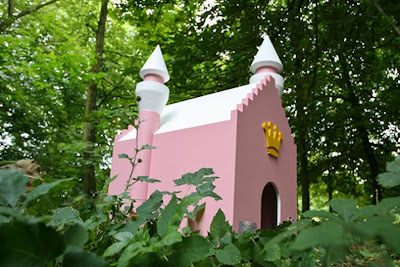 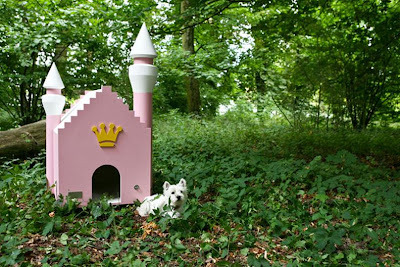 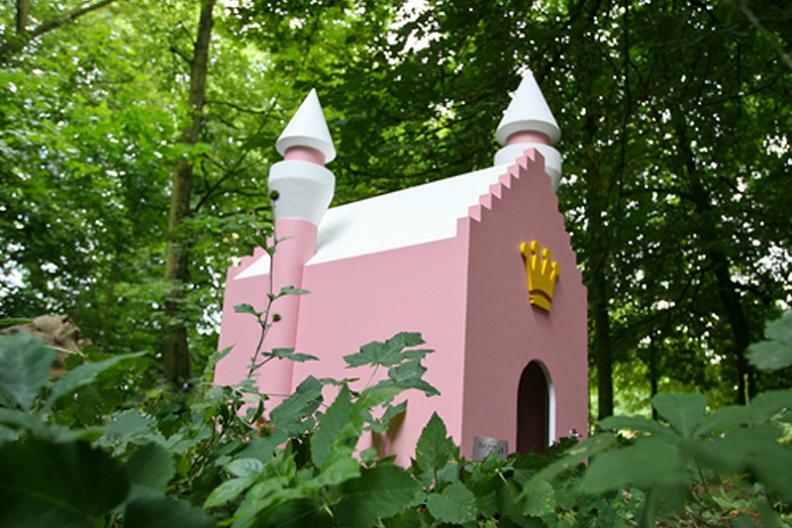 Fairytale Dog House: This dog house comes with fairytale towers and luxurious appearance and is simply a fairytale castle for small dogs. 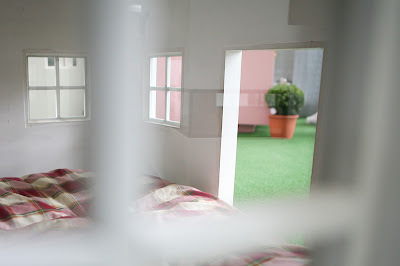 Lönneberga Kennel: It puts you and your dog in Swedish holiday atmosphere. 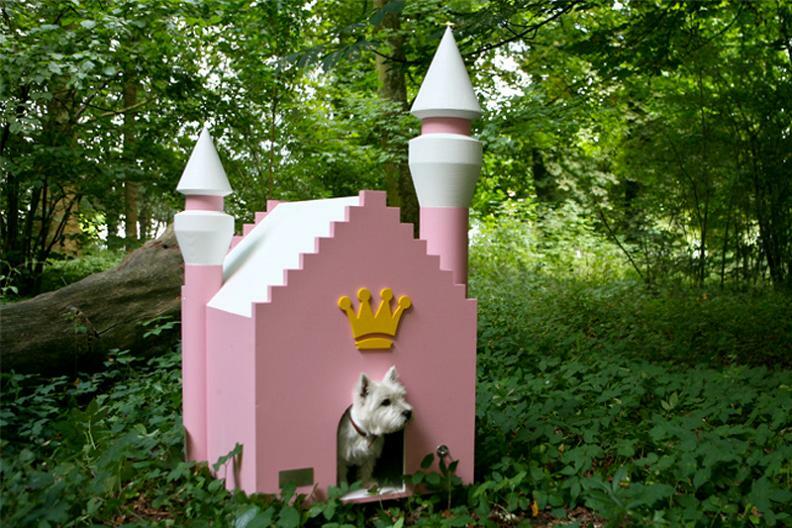 18 Creative and Cool Night Lights. 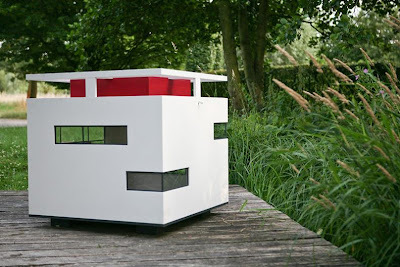 25 Creative and Cool Bus Stop Advertisements - Part 2.